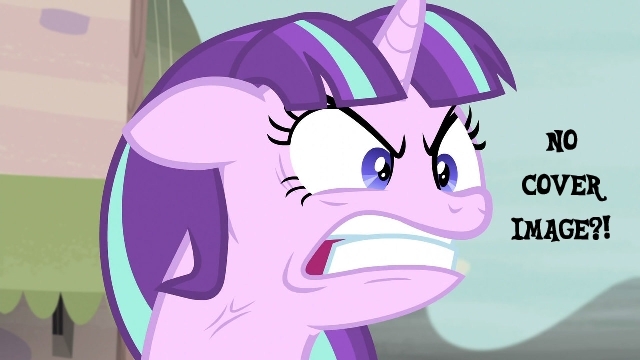 The Cutie Mark Crusaders have finally achieved their goal. But while her fellow Crusaders have somepony to celebrate with, Scootaloo does not. 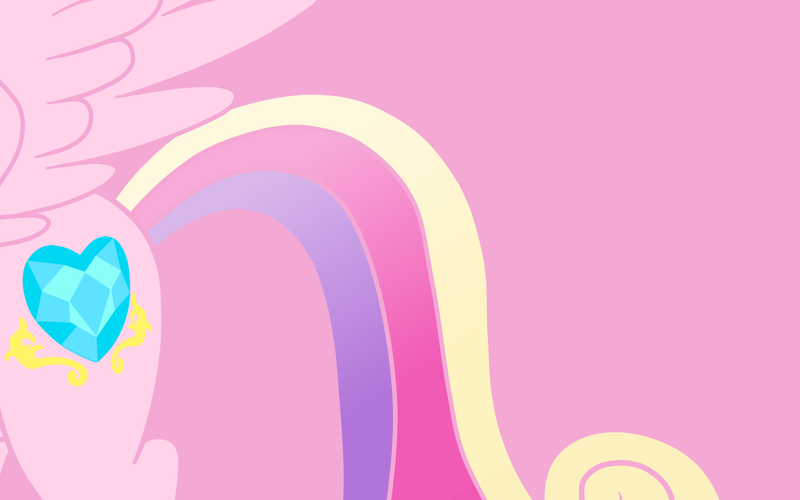 But the answer to one question still eludes her: Does Princess Cadence have a nickname?